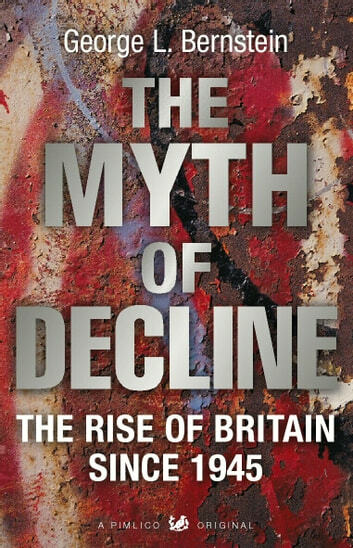 This history of Britain since 1945 confronts two themes that have dominated British consciousness during the post-war era: the myth of decline and the pervasiveness of American influence. The political narrative is about the struggle to maintain a power that was illusory and, from 1960 on, to reverse an economic decline that was nearly as illusory. The British economy had its problems, which are fully analyzed; however, they were counterbalanced by an unparalleled prosperity. At the same time, there was a social and cultural revolution which resulted in a more exciting, dynamic society. While there was much American influence, there was no Americanization. American influences were incorporated with many others into a new and less stodgy British culture. 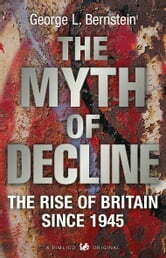 Contrary to conventional wisdom, this groundbreaking book finds that the story of Britain since the war is marked not by decline but by progress on almost all fronts.